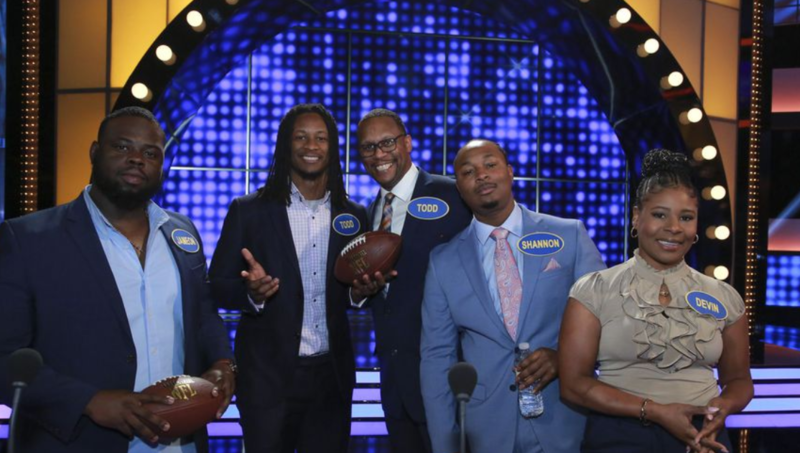 Who will win when Emmett Smith and his family competes against Todd Gurley II and his family? Find out on the Celebrity Family Feud episode airing August 12. The episode is titled “Emmitt Smith vs. Todd Gurley II and Craig Robinson vs. Casey Wilson “ Here is the synopsis: “The celebrity teams competing to win cash for their charities feature NFL Hall of Fame running back Emmitt Smith and Los Angeles Rams All-Pro running back Todd Gurley II. 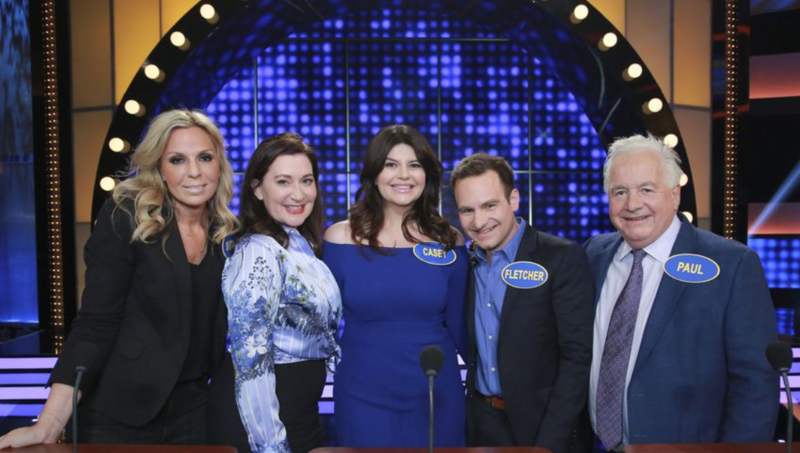 In a separate game, family members of comedian/actor Craig Robinson (“The Office”) and actress Casey Wilson (“Saturday Night Live”) will compete. 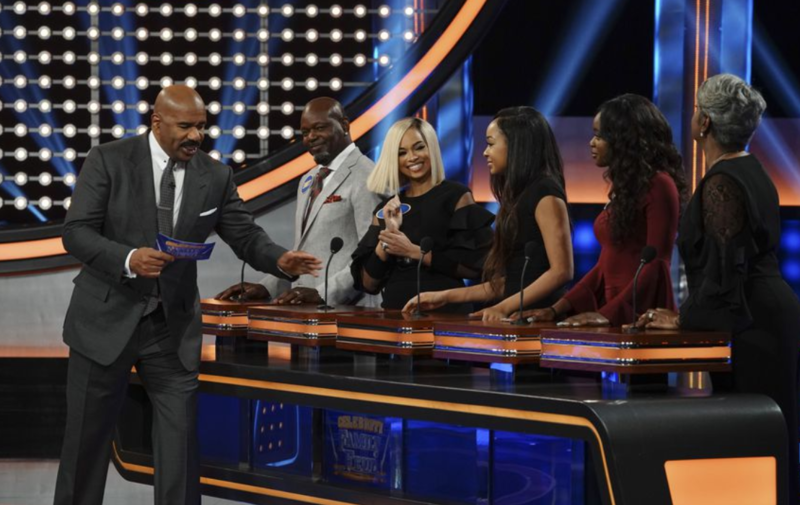 Don’t miss Celebrity Family Feud “Emmitt Smith vs. Todd Gurley II and Craig Robinson vs. Casey Wilson ” airing Sunday, August 12 at 8/7c on ABC.